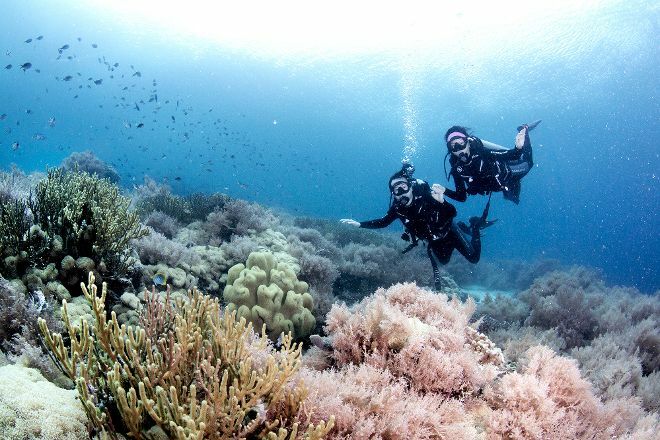 Bali Fun Diving offers training courses for vacationers in need of a little more diving practice, as well as guided diving safaris, diving packages, and custom-made itineraries based on your preferences. You can take a scuba diving or snorkeling course as a complete beginner, or upgrade your existing certification with lessons for advanced divers. 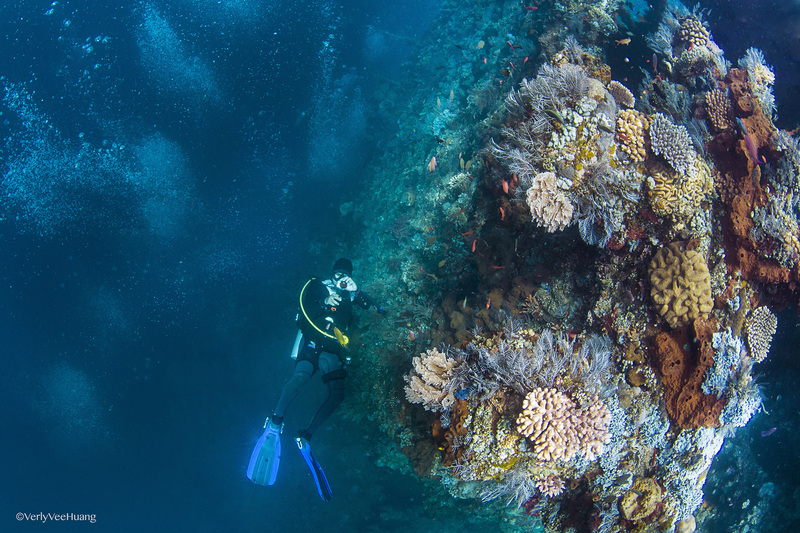 If you don't need any more training, consider a multi-day dive trip, live-on-board diving excursion, or an underwater photography tour to some of the best sites in the world. Plan to see Bali Fun Diving and other attractions that appeal to you using our Denpasar journey maker site . Awesome and professional dive center.Thanks to Divemaster Agus I have a wonderful diving experience in Bali. Best diving center ever. The instructor is no doubt a pro which have full knowledge of all around Bali and extremely experienced with all conditions. They took me to Ahmed , tulamben and Padang Bai. Very customized and design the Best dive plan for my short stay. Just love it !! Definitely will come back !!! Every day, we help thousands of travelers plan great vacations. Here are some tips on how to use your Listing Page to attract more travelers to your business - Bali Fun Diving. 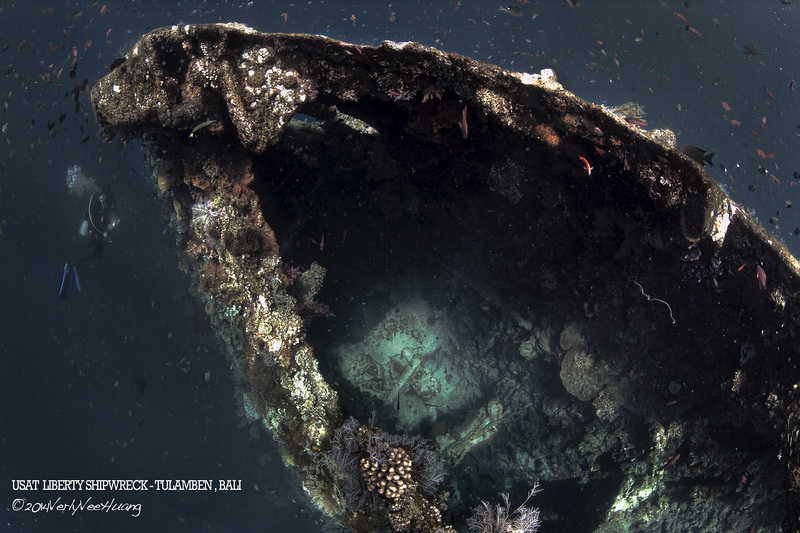 Promote your permanent link - https://www.inspirock.com/indonesia/denpasar/bali-fun-diving-a9163843689 - on your website, your blog, and social media. When a traveler builds a plan from this page, the itinerary automatically includes Bali Fun Diving. This is a great way for travelers looking for a great vacation in your city or country to also experience Bali Fun Diving. Promoting your link also lets your audience know that you are featured on a rapidly growing travel site. In addition, the more this page is used, the more we will promote Bali Fun Diving to other Inspirock users. For best results, use the customized Trip Planning Widget for Bali Fun Diving on your website. It has all the advantages mentioned above, plus users to your site can conveniently access it directly on your site. Visitors to your site will appreciate you offering them help with planning their vacation. Setting this up takes just a few minutes - Click here for instructions.